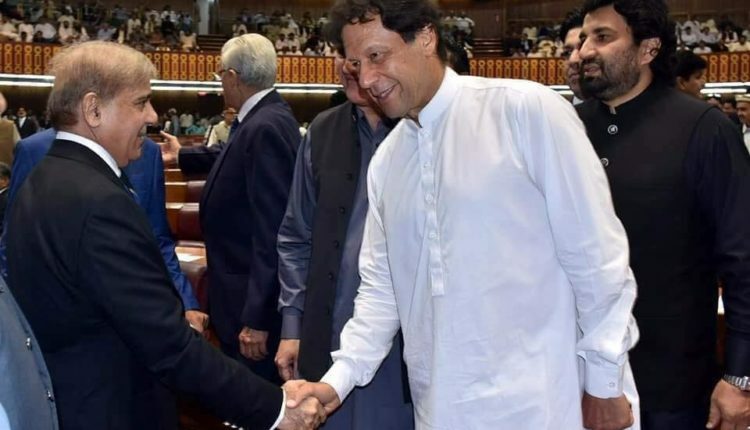 The Pakistan Tehreek-e-Insaf (PTI) government is likely to announce today the formation of a parliamentary commission to probe alleged rigging in the July 25 polls, ARY News reported. Meanwhile, the joint Opposition in the National Assembly has postponed its meeting which was scheduled to take place today. According to sources privy to this development, the government will announce a parliamentary commission today to probe alleged irregularities in the general elections in line with the Opposition’s demand. The commission will comprise representatives from the government as well as the opposition parties. Speaker of the National Assembly Asad Qaiser will seek from the parliamentary parties the names of lawmakers who will be part of it. Reports say Prime Minister Imran Khan will himself make an announcement with regard to the formation of the commission during today’s session of the lower house of the Parliament.